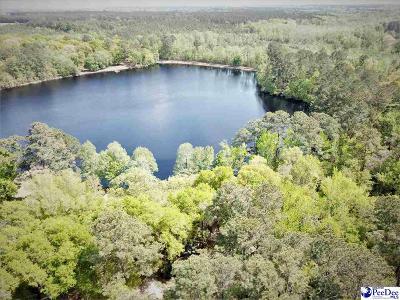 Beautiful lake front property in one of the prettiest settings in the Pee Dee. Property conveys with 1000 shares of stock in the corporation that has 1/6 ownership in Lake Redwing, Inc. which owns the 60 acres of woodlands surrounding Lake Redwing. The house is being sold in as is condition. The new owner has the right to have a home on either side of the lake but not both and has a designated lot on the opposite side of the lake. This is a rare opportunity to own a unique property.